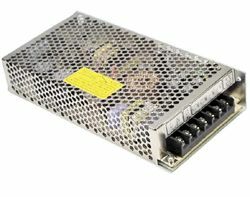 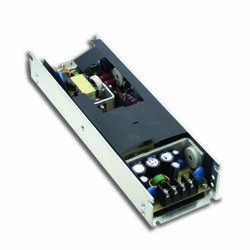 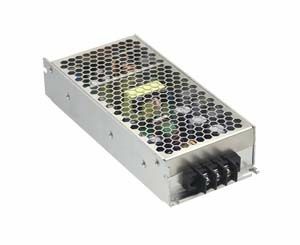 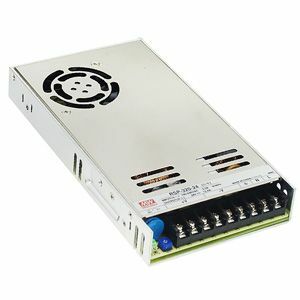 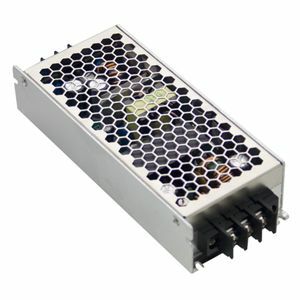 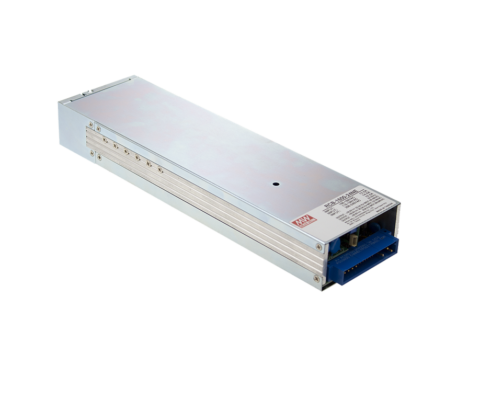 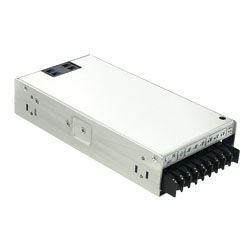 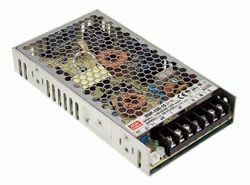 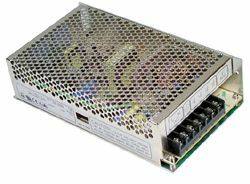 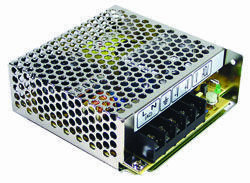 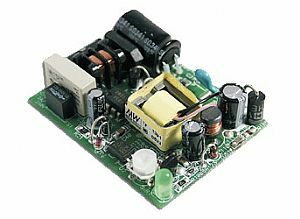 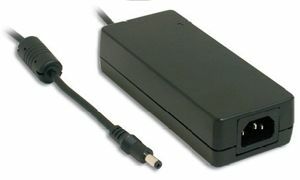 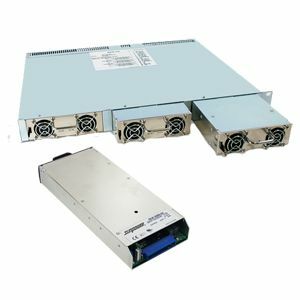 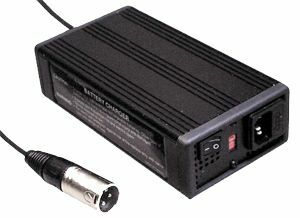 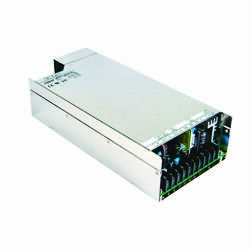 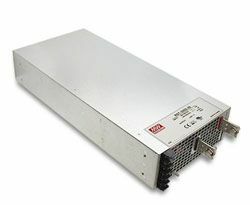 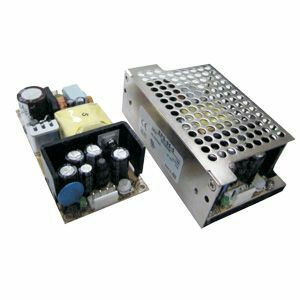 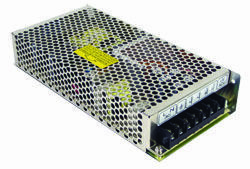 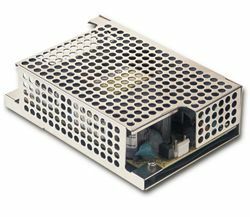 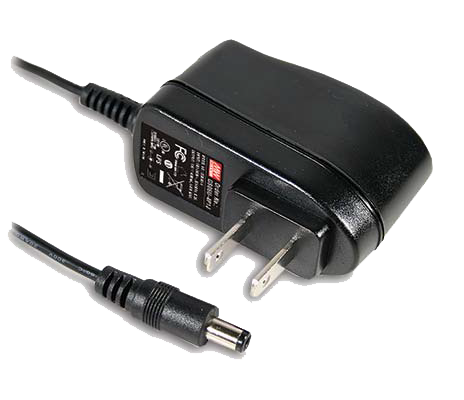 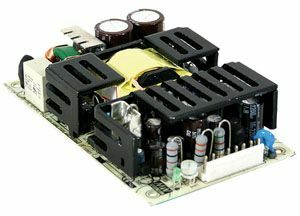 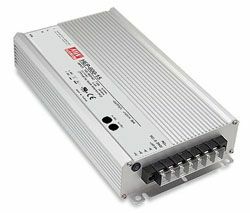 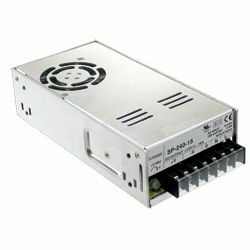 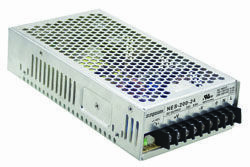 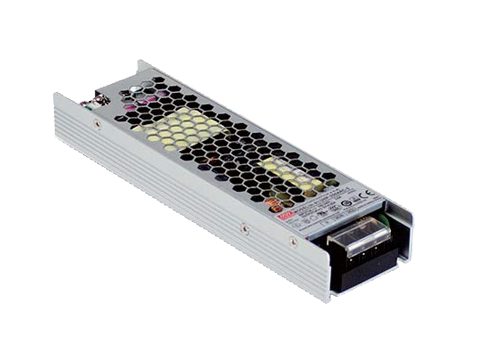 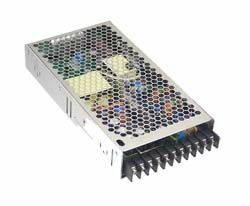 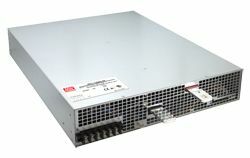 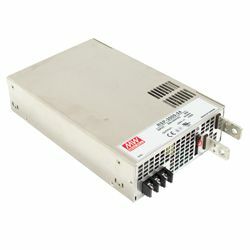 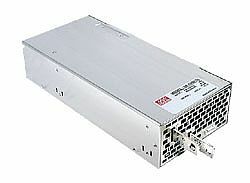 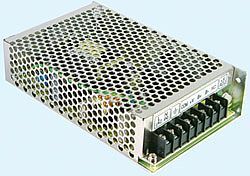 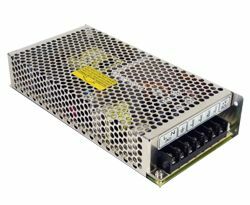 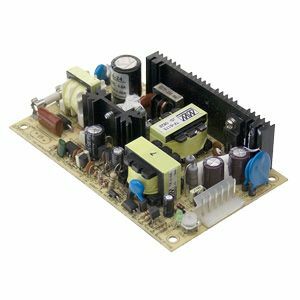 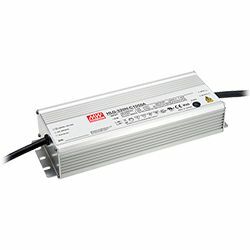 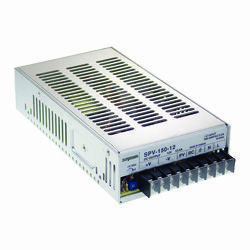 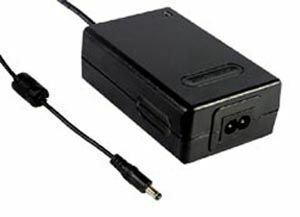 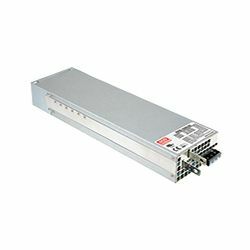 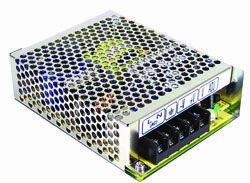 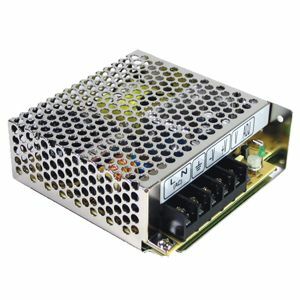 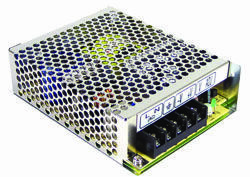 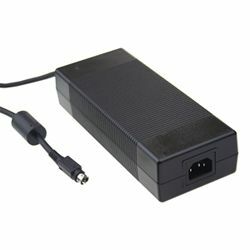 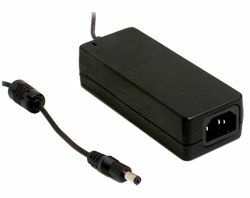 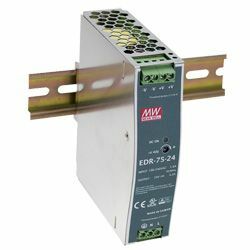 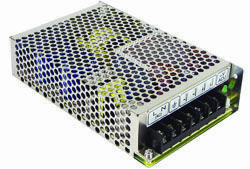 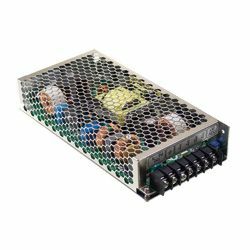 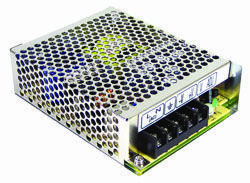 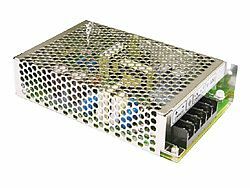 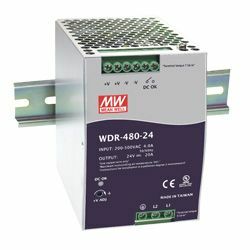 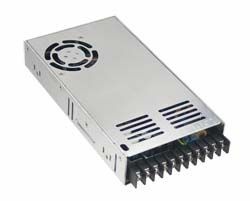 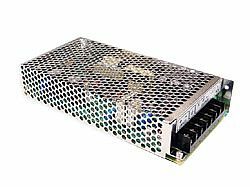 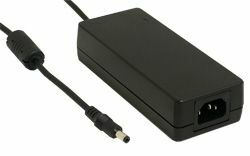 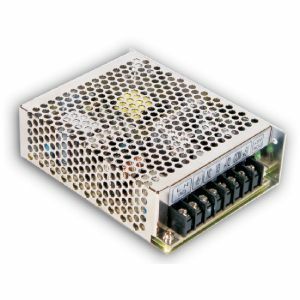 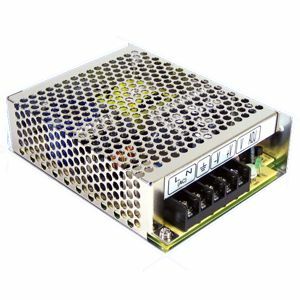 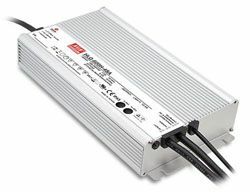 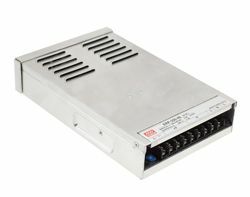 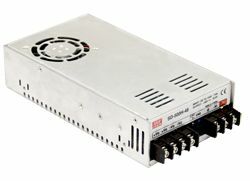 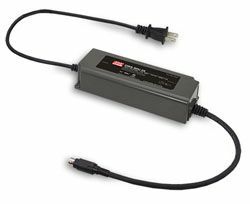 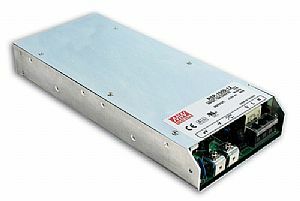 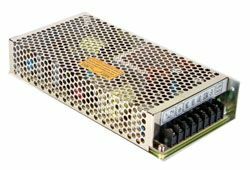 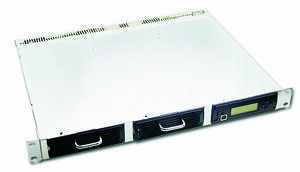 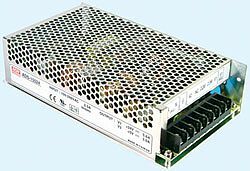 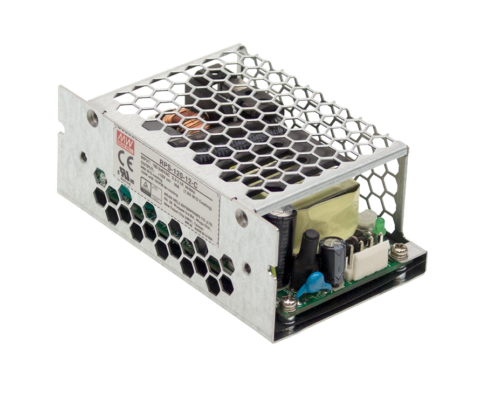 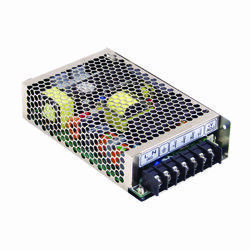 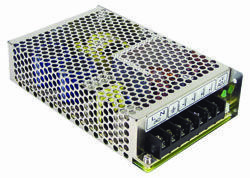 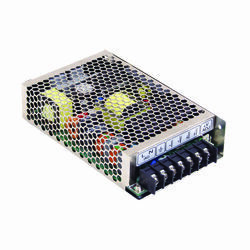 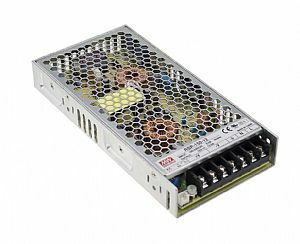 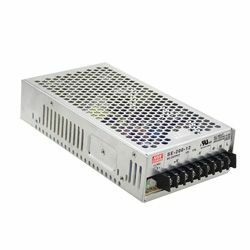 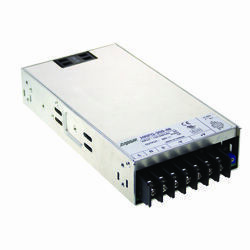 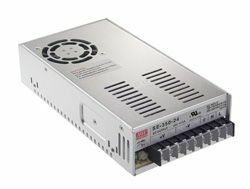 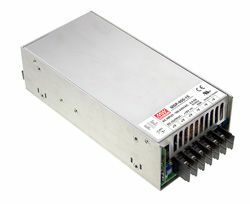 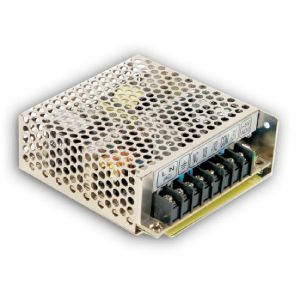 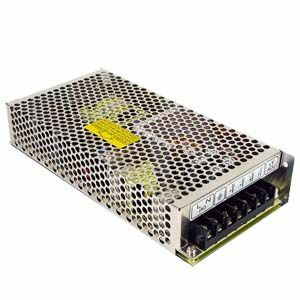 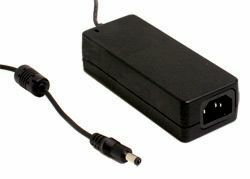 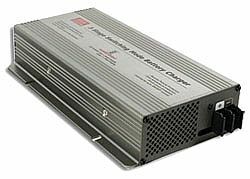 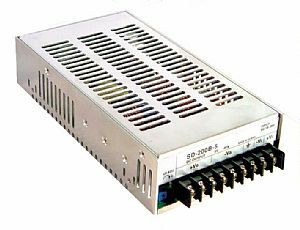 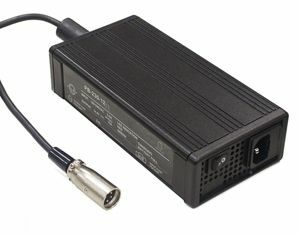 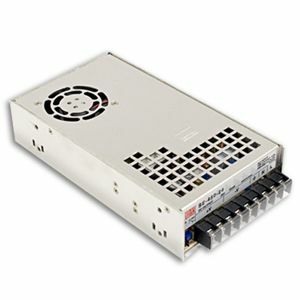 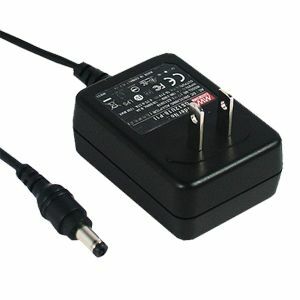 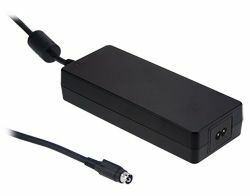 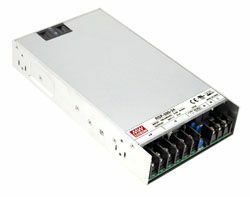 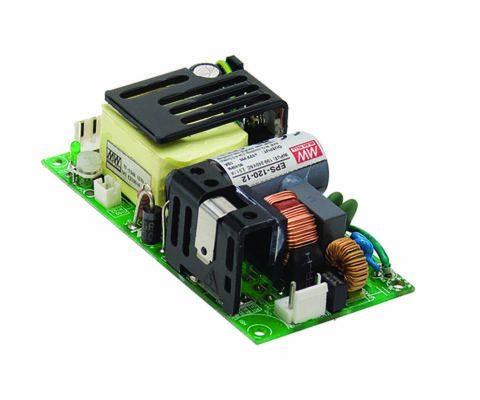 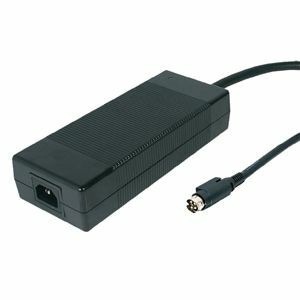 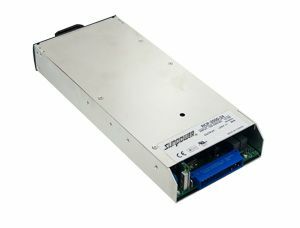 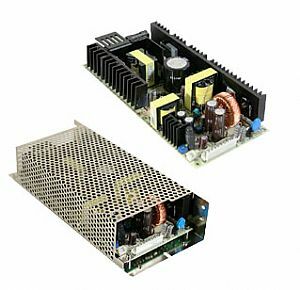 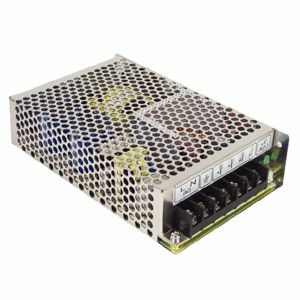 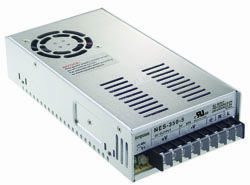 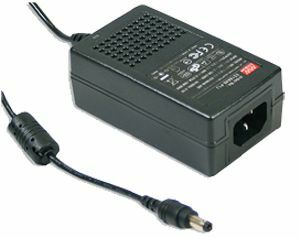 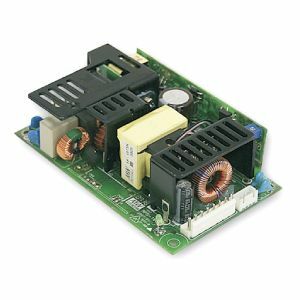 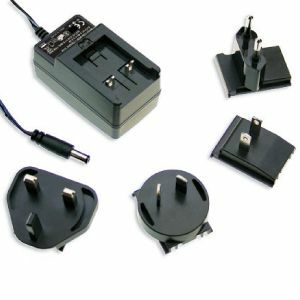 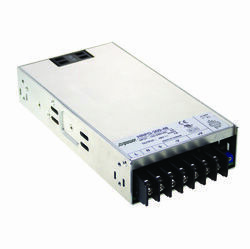 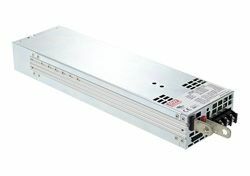 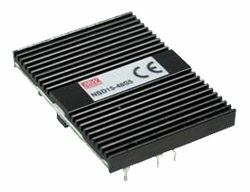 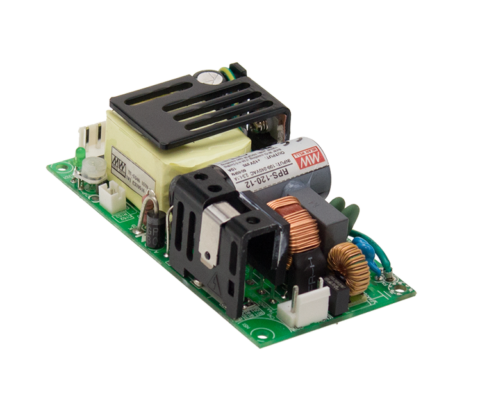 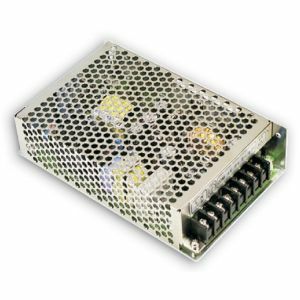 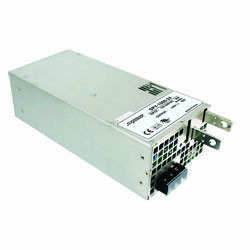 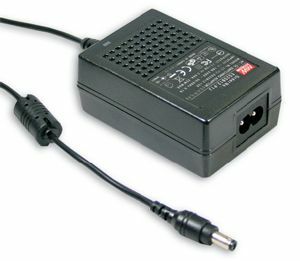 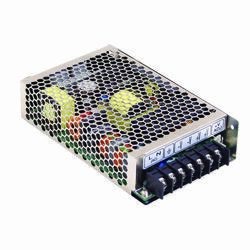 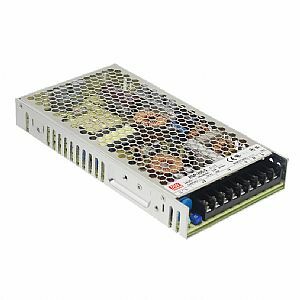 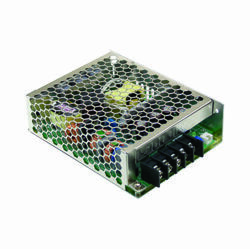 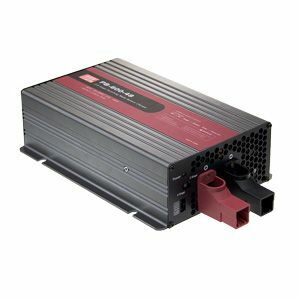 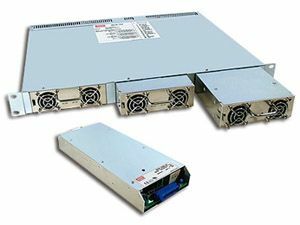 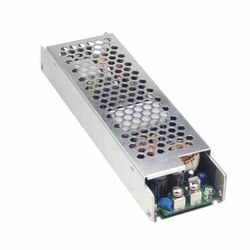 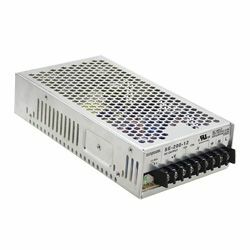 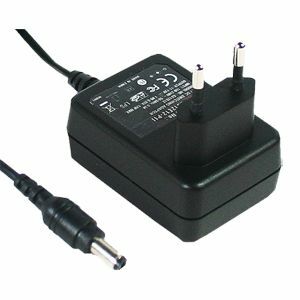 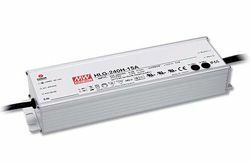 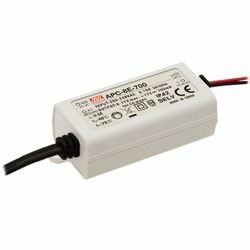 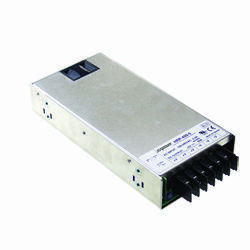 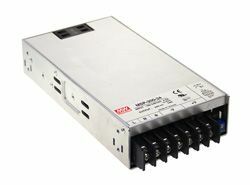 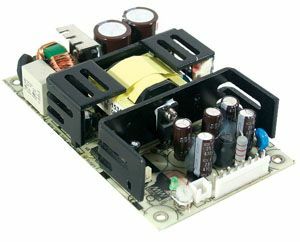 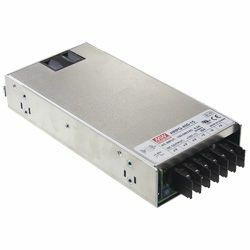 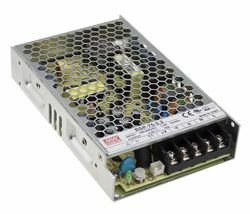 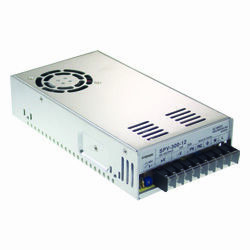 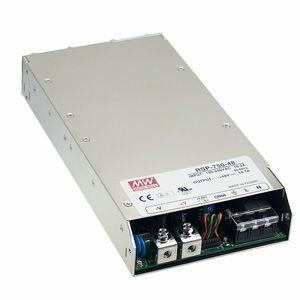 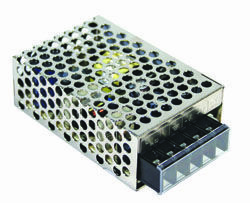 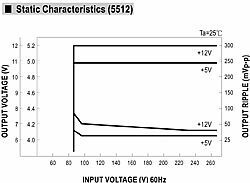 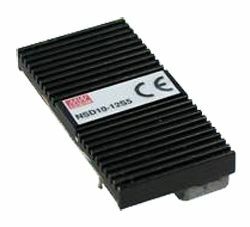 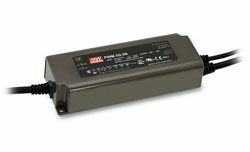 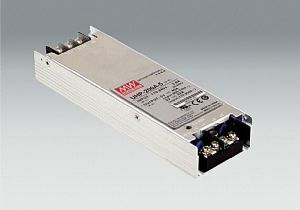 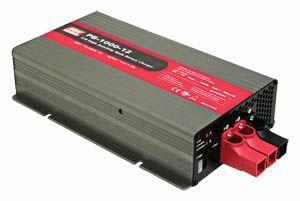 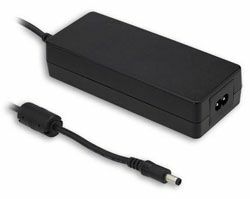 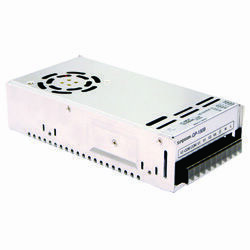 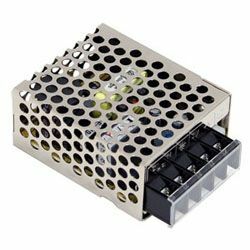 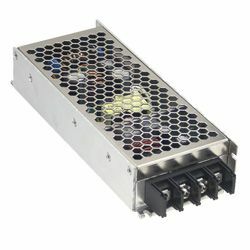 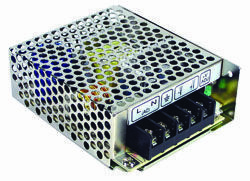 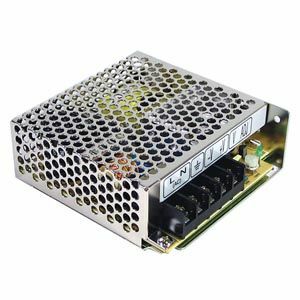 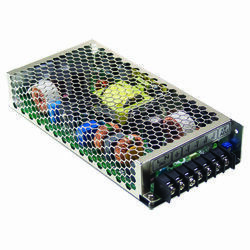 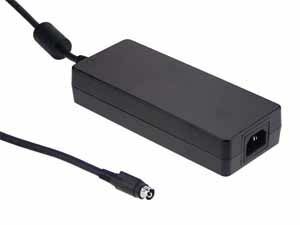 SE-1000 Series are 1000W enclosed type switching power supplies designed for the growing demand of low cost high wattage applications. 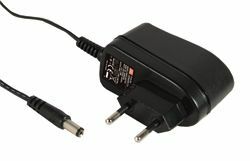 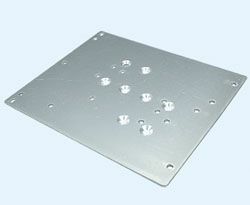 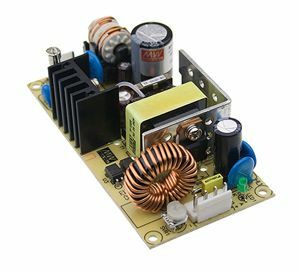 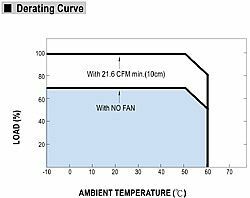 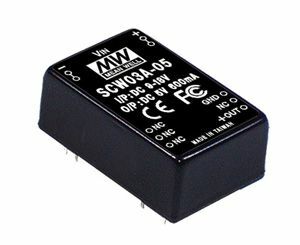 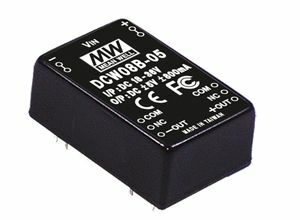 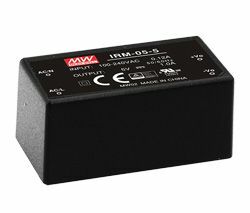 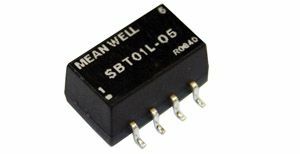 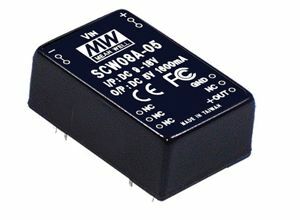 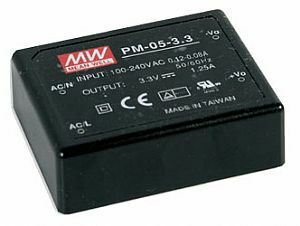 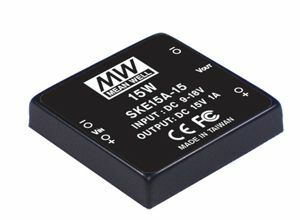 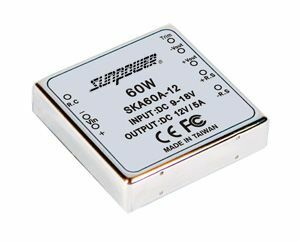 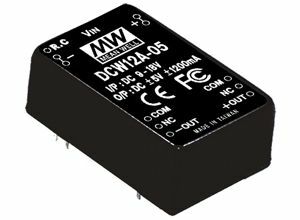 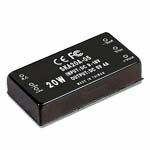 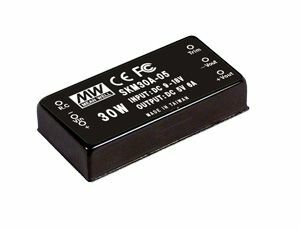 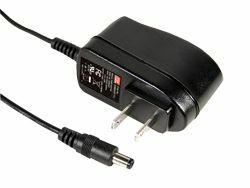 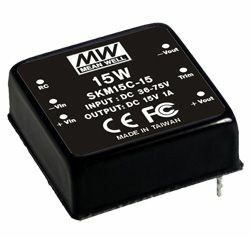 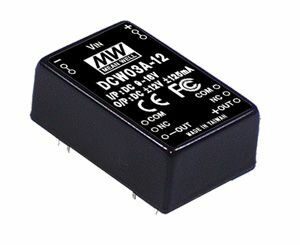 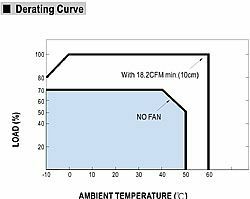 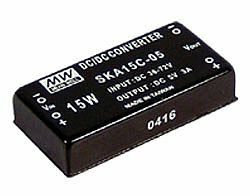 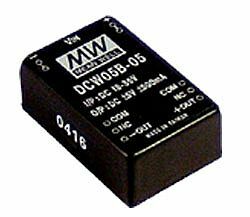 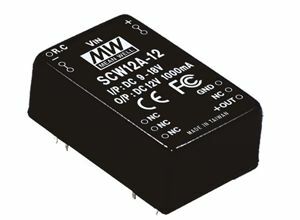 Featuring 7.3W/in³ of high power density and the built-in DC ball bearing fan SE-1000 can provide full output wattage up to 50°C of ambient temperature. 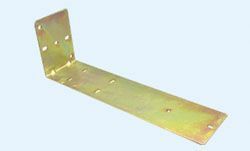 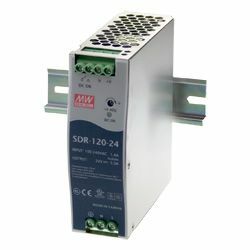 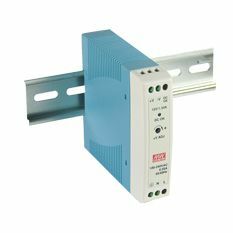 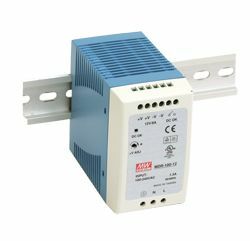 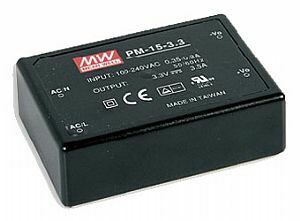 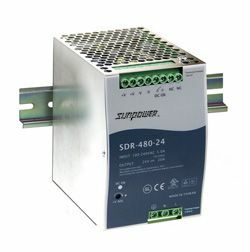 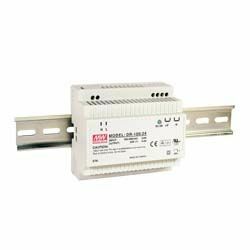 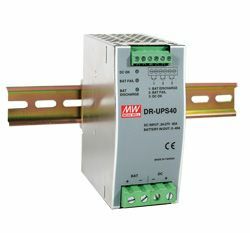 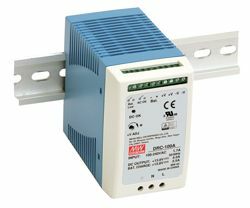 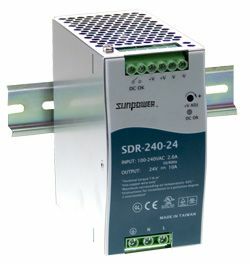 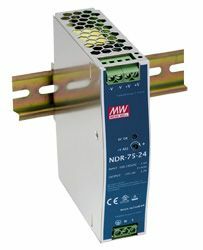 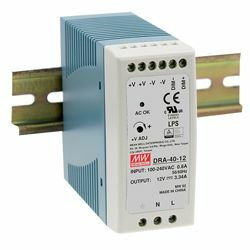 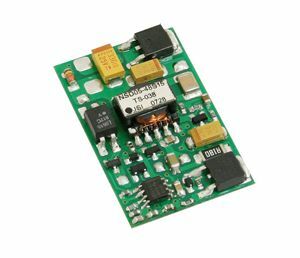 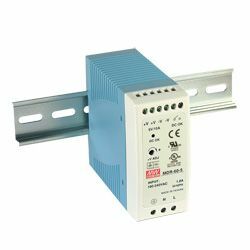 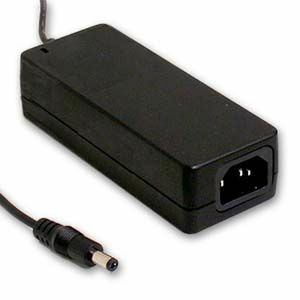 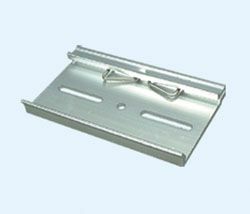 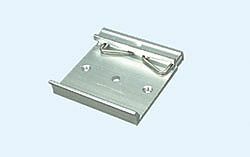 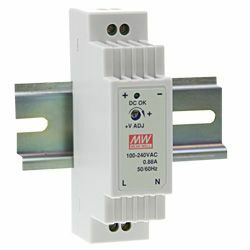 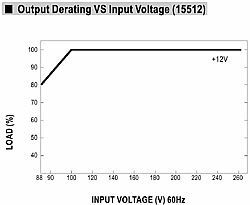 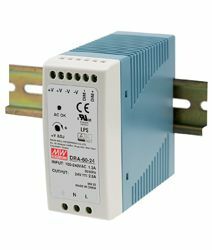 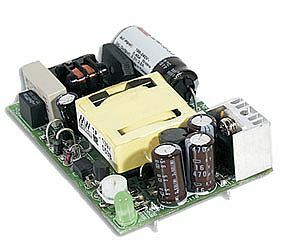 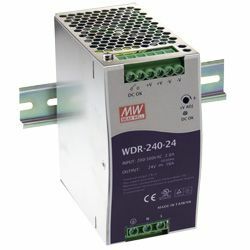 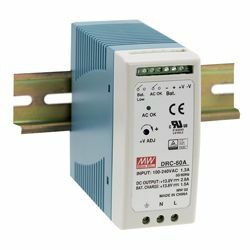 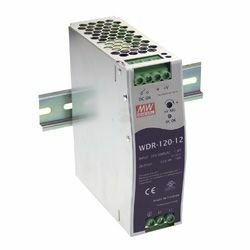 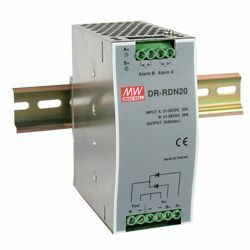 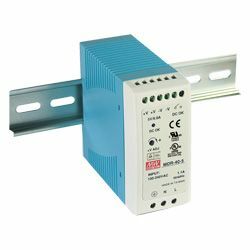 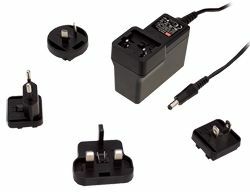 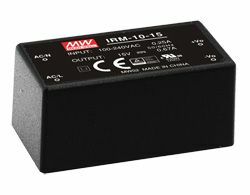 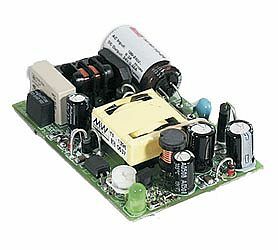 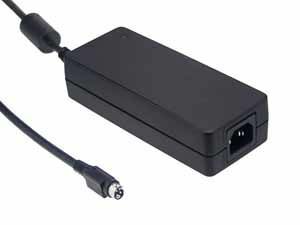 Along with the standard features of remote on/off control, remote sense function and DC ok signal output SE-1000 tries to offer you an economical alternative with the most application flexibility.